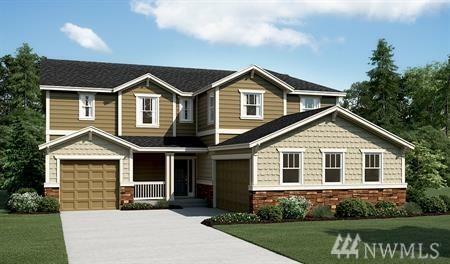 Richmond American Homes presents the Daley w/basement! 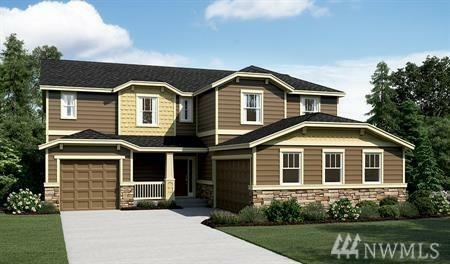 A grand 2-story entry welcomes guests, the main floor offers a study, bedroom w/private bath, a great room w/fireplace & a gourmet kitchen w/ immense center island, walk-in pantry & adjacent dining room. Youll also appreciate the covered patio & bedroom w/bath. 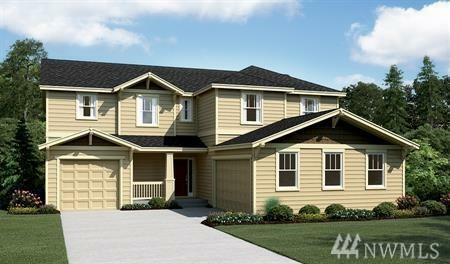 Upstairs, enjoy a loft & lavish master suite w/bath & walk-in closet. 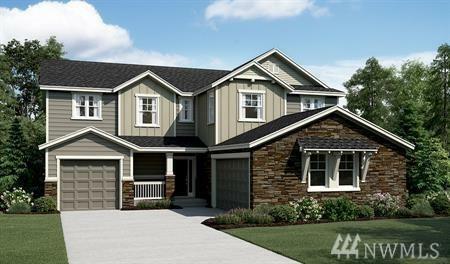 Personalize this plan w/chefs kitchen and more. Call for details on energy efficiencies and warranty programs!